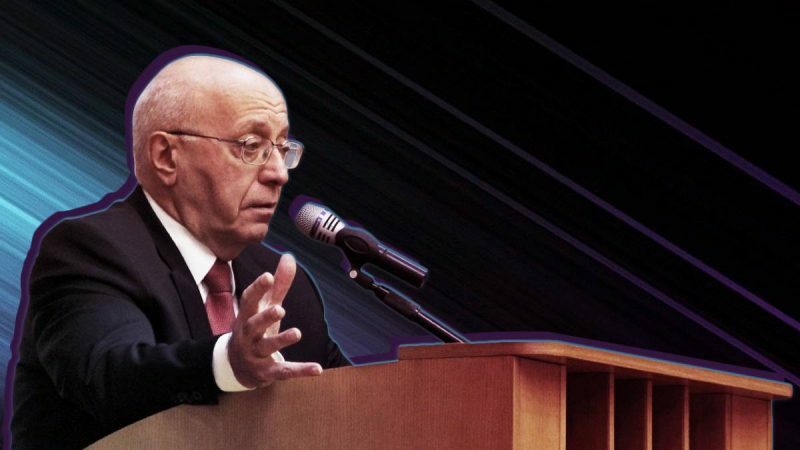 Those who are behind Poroshenko want to escalate the conflict up to the point that Russia responds and Ukraine loses, the leader of the Essence of Time movement, political scientist Sergey Kurginyan said on December 17 at the Time Will Show TV program at the Russia One channel. Sergey Kurginyan pointed out anther strange thing about the Ukrainian situation: the most prominent figure in the schismatic Ukrainian Orthodox church, Filaret (Denisenko), awarded the former CIA covert operations director Jack Devine with the order of St. Andrew The Apostle for promoting the autocephaly. The strange thing is that a person who was responsible for assassinations is promoting autocephaly. Such insane things are typical of a pre-war period, when no one avoids blatant actions anymore, when all masks have slipped. In this context, the Poroshenko team and those standing behind them want Russia to respond to the provocation, making Ukraine lose. Then, another phase of the global game will be initiated. It is important to prepare for this as soon as possible, the political scientist believes. At this current General Assembly session, a Ukrainian resolution on the militarization of Crimea, the Black Sea, and the Azov Sea was adopted by 66 votes. The resolution further escalates the provocation in the Strait of Kerch committed by the Ukrainian navy on November 25. On December 17, the President of Ukraine Pyotr Poroshenko announced the deployment of military units to the Russian borders, allegedly to ensure protection against large-scale Russian aggression. This entry was posted in News from Russia and tagged Political War, Poroshenko, Russia, Ukraine. Bookmark the permalink.